BOOM! Mom Won't Give Up Her Disabled Baby, Nurtures Him All The Way To HARVARD! BOOM! 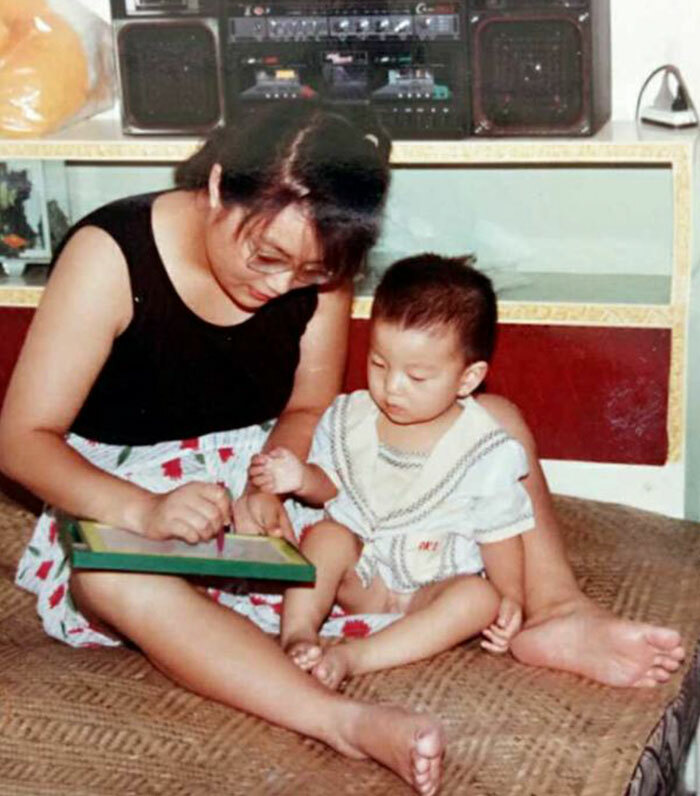 Mom Won’t Give Up Her Disabled Baby, Nurtures Him All The Way To HARVARD! Of course, those Pro-Choicers and ‘Die with Dignity’ Euthanasia activists would have perhaps ‘advocated’ for a different ‘choice’ than the one this mother made. 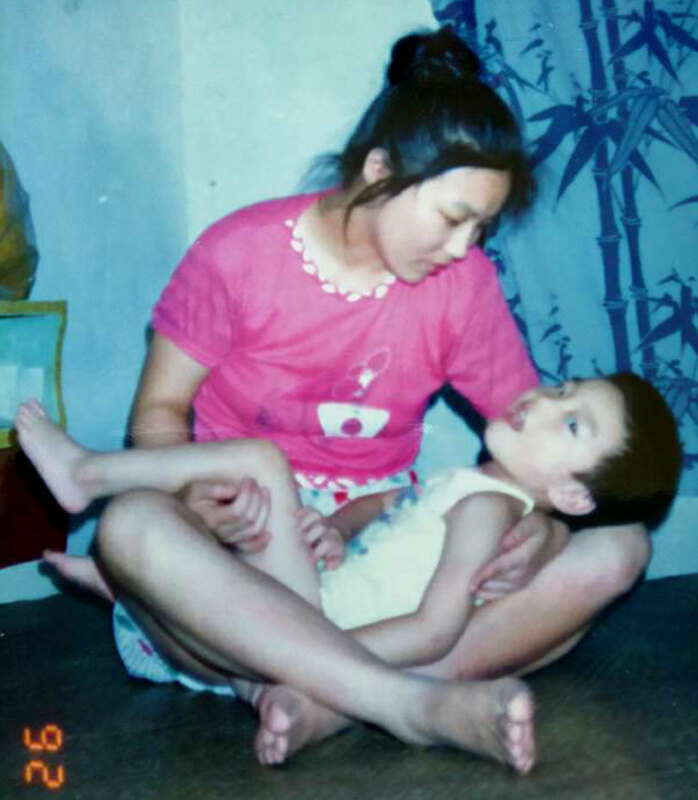 Zou Hongyan gave birth to a son in 1988, but he suffered from cerebral palsy due to complications during his birth. 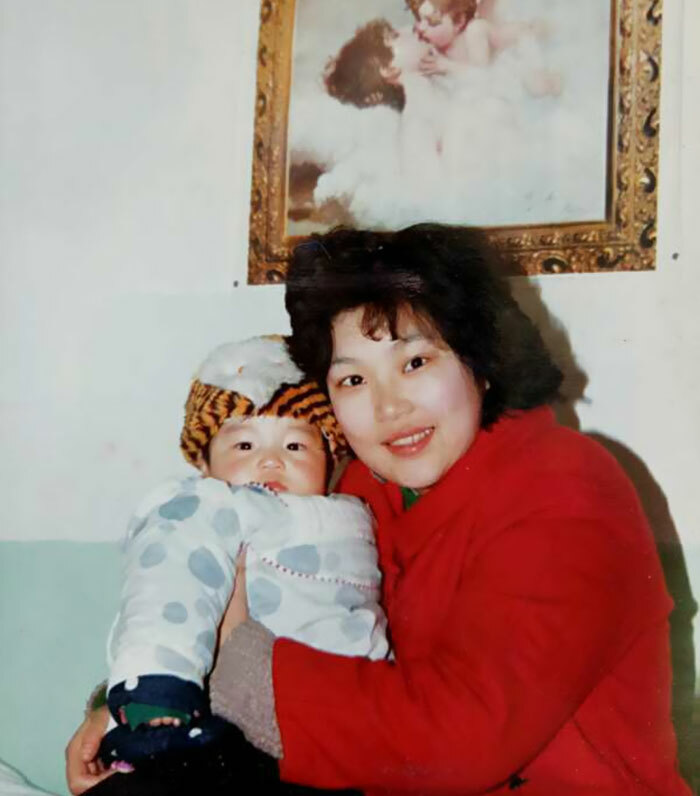 Zou is apparently a remarkable woman because she took it upon herself to defy medical advice and take care of her son. She loved her son and decided to work with him to boost his abilities. The human brain has an incredible capacity to learn. Especially when parents take the time to, well, parent their children. 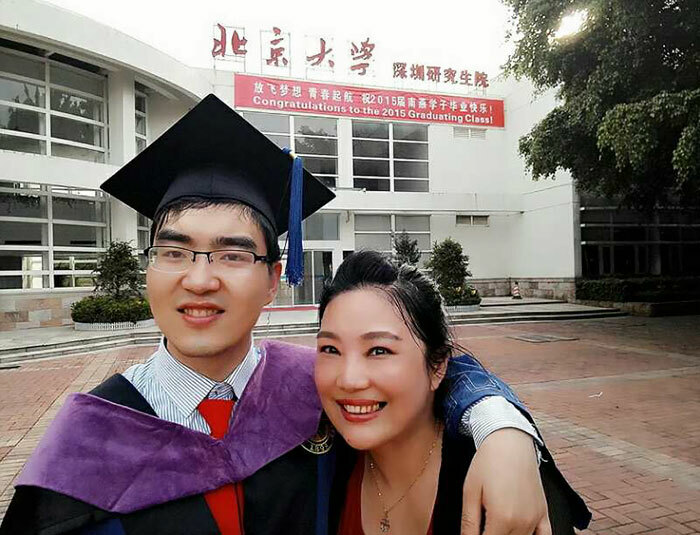 Not only did her son, Ding Ding, improve, but he graduated from Peking University with a Bachelor’s Degree in Environmental Science and Engineering, and is headed to Harvard to study Law. Way to go, Zou Hongyan! Here is her reward — A photo of the Graduate with his mom!